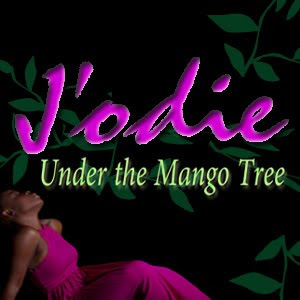 AFTER SUCCESS WITH "KUCHI KUCHI", J'ODIE RETURNS WITH "UNDER THE MANGO TREE"
Having earned her entry into limelight by displaying her unique musical prowess at the 2007 edition of Idols West Africa, J’odie has proved that the first isn’t always the best by standing out and staying relevant with her first hit single, Kuchi Kuchi, which has now become a pleasing chorus for lovers across the country. After such impressive debut which aroused much anticipation from her teeming fans, the award-winning songwriter and singer, who went home with double awards at the last Nigerian Music Video Awards, has birthed yet another classic single titled Under the Mango Tree. Produced by Wole Oni of Instinct Studios, the single is being released today to commemorate the celebration of Saint Valentine’s Day. J'odie has such a beautiful voice.